Texas is a great place to buy a home. We have beautiful properties for sale, many with mature landscaping and plenty of space in the house itself and in the yard, too. If you’re looking to buy a house in our great state, know that we at the Unrivaled Realty Group are here to help you through the process, regardless of your financial status. Our business is located in Harker Heights, so you can be sure we know this area well! If you’re looking for a specific floor plan, or you’re interested in Harker Heights properties that are close to a particular school or business area, we can guide you in your search. What’s great about our team is that we strive to be available to you by phone or text, so you’ll always get a timely response. The other huge plus about working with the Unrivaled Realty Group is that we know this region extremely well. Once we have an idea about what you’re looking for, we know where to look in our communities to find just the right houses for sale that you seek! We’re also highly knowledgeable about the surrounding areas, including Killeen, TX. We can help you find wonderful homes for sale in Killeen or pretty much anywhere in the greater Fort Hood region. If you want lakefront or lakeview homes, let us know. If you want a big yard with lots of trees, tell us. We’re willing to go the distance to help you with everything you need to make home ownership in Texas a reality, whether it’s searching for the perfect house for you and your family, or getting a mortgage with terms that work for you. 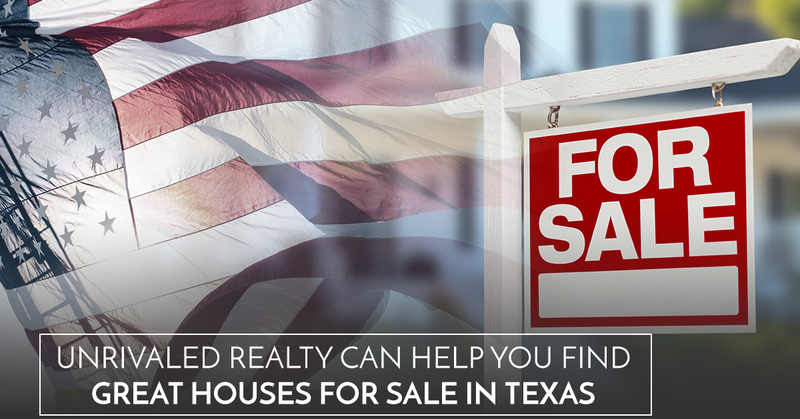 Compared to many other states, houses in Texas are fairly reasonably priced. Certainly, your dollar will carry further here than it would in, say, Southern California. In addition, our properties are solidly built, made of quality, durable materials like brick and stone. Another thing to note is that many people buying homes for sale in Texas are able to afford larger floor plans and bigger yards. Having a great big space for the kids to play in or the dogs to run around in can be a reality for you here in Texas! 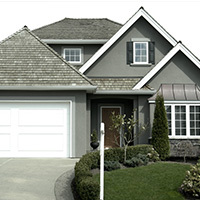 The Unrivaled Realty Group is here to help you with all your real estate needs. Whether you’re interested in Harker Heights properties, you want to see houses for sale in the surrounding communities, or you need assistance with getting a mortgage, we are here to help you. We strive to do whatever we can to make it possible for our clients to purchase the Texas home they want. If you’re ready to see what we can do for you, even if you’re not sure you can get a home loan due to having a low credit rating (or for any other reason), reach out to us. At the Unrivaled Realty Group, we take great pride in helping our clients achieve what they weren’t sure they could attain. Give us a call today!